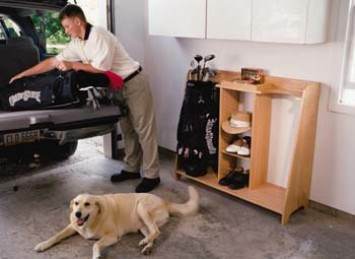 Your garage has tremendous storage potential. Make the most of it with free garage storage plans that can be customized to fit your space and organize all your clutter. Give everyone in the family a special shelf to keep toys tidy and overflow from the kitchen pantry in order. 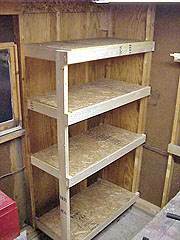 Build wall mounted shelves to hold your tools, yard equipment and sports gear with simple plans that use plywood and stock pine lumber. Use DIY mounting brackets to make the job easy-to-complete in just a weekend. The free garage storage plans also feature a wall unit that includes cupboards and drawers, along with specialty shelving for tennis rackets, a drying rack for umbrellas and boots and shelves to store shoes and backpacks. 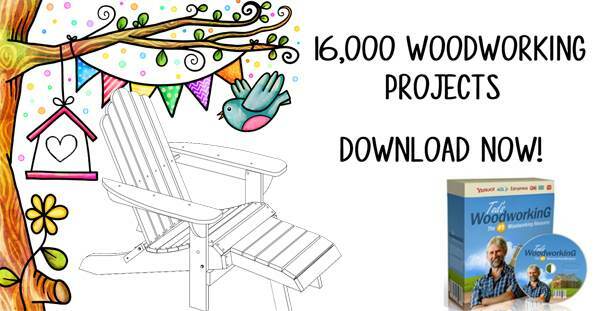 Step-by-step instructions and photos make this a project that's great for beginning woodworkers. Plans for shelving that attaches to a garage wall and has ample space for garage storage. This plan uses the studs in the exposed garage wall to support the shelves. 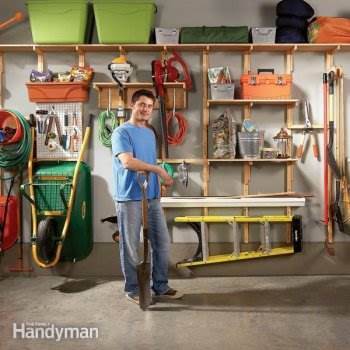 Build a utility shelving unit for garage storage that will help keep your garage or shop organized and clean. Here is an easy project for a golf caddy that can be used in the garage to keep your clubs and other golfing accessories organized and ready to go. 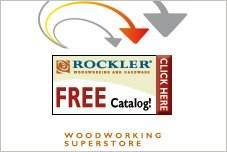 A free wood project for a small wall cabinet built to hang behind a workbench. 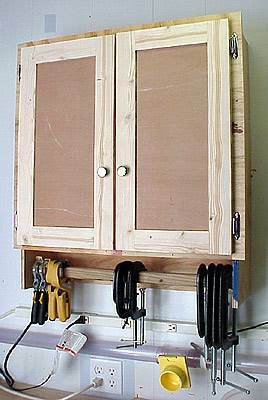 Build a tall shop cabinet that measures 75 x 24 ft and is great for extra storage. This project is for a cabinet that houses chisels to keep them easy to find and up and out of the way. 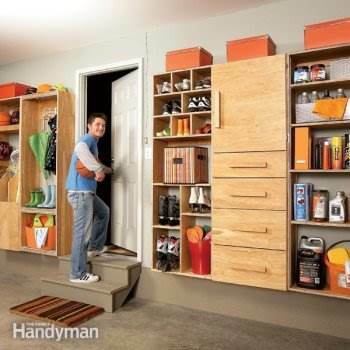 This storage unit is all you will need for keeping the garage organized and clutter free. Here you have drawers, cabinets and shelves for sports gear, boots, toys and other items. 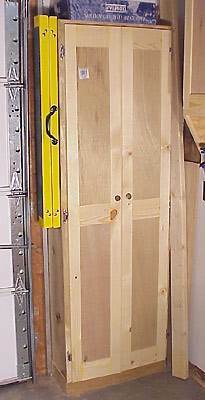 Save money by building your own garage storage system using this plan. This system is just as good as a purchased one and costs much less.